Until looking back over the year, it’s hard to realize just how much was accomplished. 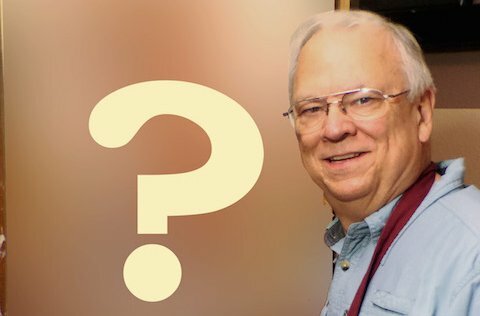 Join me in reviewing the highlights of 2016, starting with my new movie career. Well, sort of. My paintings play a major role in an upcoming motion picture! See below how to get Step-by-step video of my Sitting Bull painting! 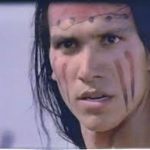 The movie, “Woman Walks Ahead” starring Jessica Chastain, was shot recently near Santa Fe. It is a true story about a socialite woman artist from New York who went to the Dakota Territory in 1889 to paint a portrait of Sitting Bull. Her intention was to use the portrait to promote native peoples’ land rights. I was honored to be chosen to produce a progressive series of 2’x3′ oil portraits of the actor portraying Sitting Bull (played by Michael Greyeyes). My paintings will be used to depict the painting process and final portrait as the artist paints Sitting Bull. Regrettably, I can not show the portrait until the movie is released sometime in 2017. 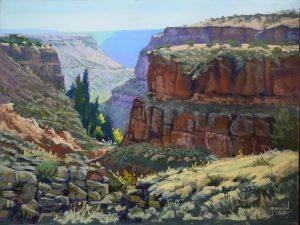 The year began by winning the People’s Choice Award at the 18th Annual MasterWorks Exhibition of New Mexico for my painting, “Villanueva Ridge”. 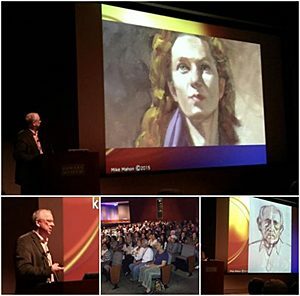 In May I was the featured artist for the Bowers Museum, Santa Ana, CA, giving a presentation on portraiture for their Treasures Program and also teaching a landscape seminar. While in the LA area, I did a painting demonstration in Redondo Beach, CA, for the Pastel Society of Southern California and taught a one day painting workshop. You can see the demo by clicking the image below. 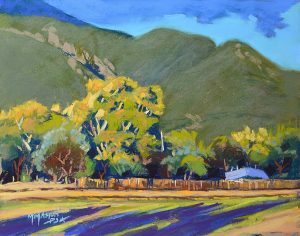 In 2016 I was honored to be juried into 3 national art events-the Santa Fe Plein Air Festival, the Pastel Society of New Mexico National Exhibition and the Plein Air Painters of New Mexico National Show. 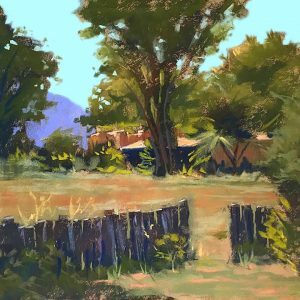 At the PAPNM November show reception weekend, I did the pastel demonstration at the Sorrell Sky Gallery which you can view by clicking the image below. 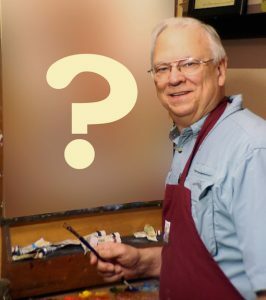 Click here to Subscribe to my Youtube channel to see other painting demonstrations! If you are interested in my 2017 workshop schedule, please click here.